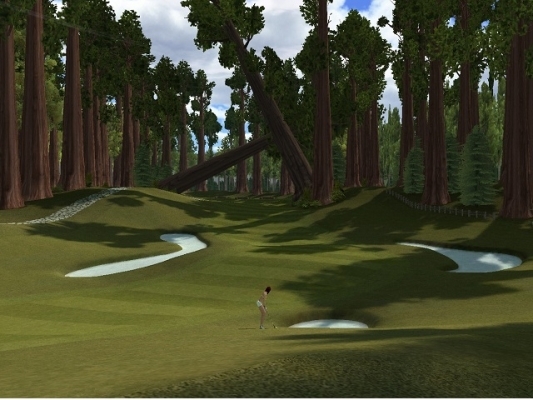 Golf Star is bringing about the 'next generation' of MMORPG gaming to a genre in which most people are just starting to notice, Online Golfing. Why would they go so far in such a niche field you ask? Because Gamigo AG LOVES golf! And Golf Star stands as a testament to prove just that. Golf Star offers up to 30 man tournaments with players hailing from around the world. They offer support in English, German, French, and Spanish. If you want an online game to truly test your twitch reaction times and tactics, it's not a first person shooter you should be looking for, it's this. 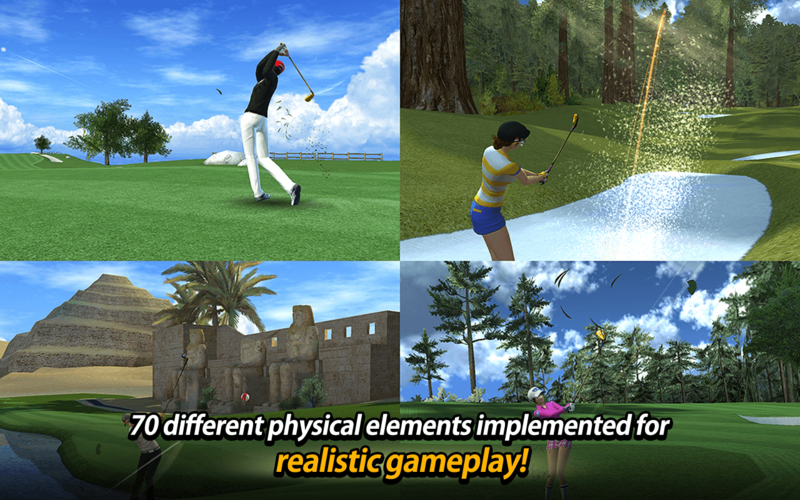 Golf Star brings the RPG elements to the Golfing genre as well, allowing you to level up your avatar and improve/customize their skills to meet your playstyle. As you win tournaments and earn cash, you can also upgrade your clubs to bring an even greater pounding to your rivals. Clothing is also fully customizable to enable you to be the most fashionable player on the green. Did you think you would be forced to play as a lone wolf just because this is a golf game? Worry not! 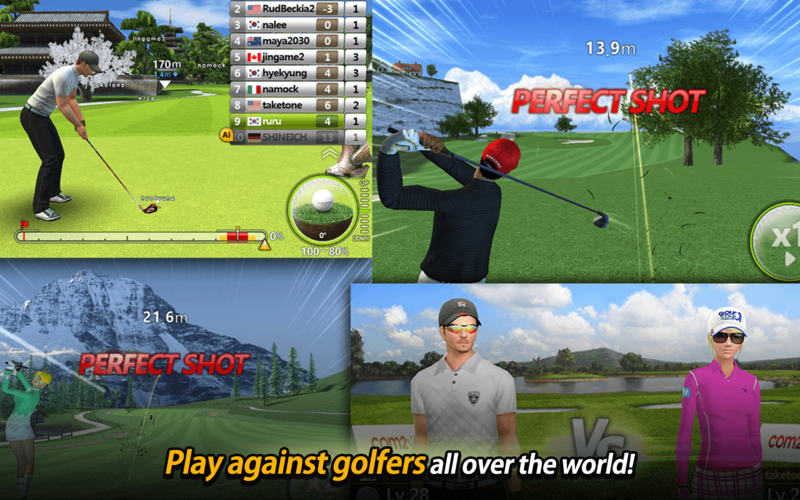 Guilds are fully featured in Golf Star. 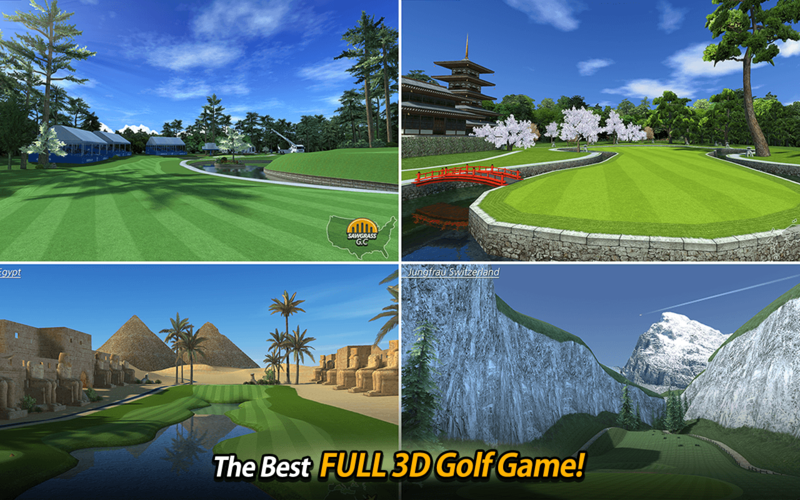 Build an all-star line-up of the world's greatest golfers and drive towards global dominance to prove your worth. Does all this competition sound stressful yet? Afraid you might not be up to par with global competition? Well Golf Star has you covered yet again with detailed Tutorials, driving ranges, and practice greens to give you all the pregame warmup you need before the big day. Here is a first look at the stylish sleek Golf Star by Gamigo.